Free Delivery* on orders over £1,200 - UK Mainland Only. Must be 3.6m or below in length. variety of species, as listed below. Please note: The images above have been created for demonstration purposes. 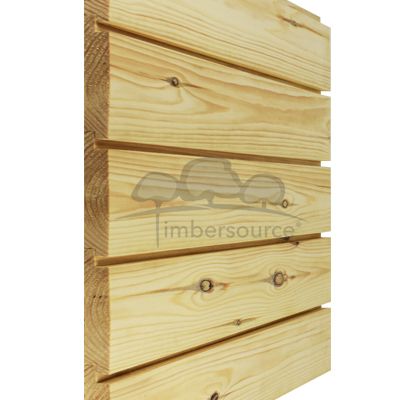 This cladding profile is available in a variety of different species which you will find listed opposite. Please click on the following links to see more information on the species available in this profile. 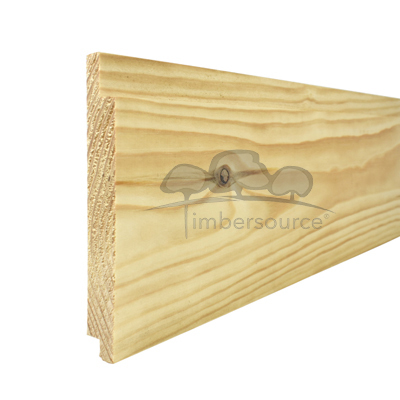 If you'd like to order a sample of our TLAN profile timber cladding, please click on the button below. Next Working Day, Same Working Day, Click & Collect available. 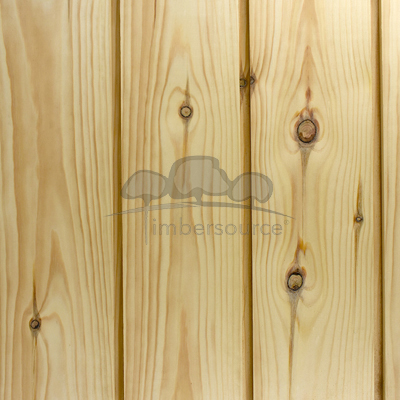 Visit our yard and select your timber to be cut to size while you wait.